Tracy King, a Florida native, is a gifted vocalist/guitarist who has been leading bands her entire adult life. Her contemporary and high energy music knowledge has enabled her to sing any style or genre of music. Tracy has toured the United States and Canada with several acts and performed in every possible venue. From pop to standards, Tracy can do it all! 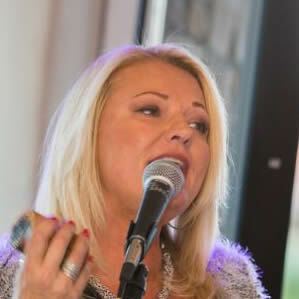 As an experienced recording artist, she has many credits on a wide variety of albums. Stephen Gomez, born in Chicago, has been performing on stage, on the road, and in the studio for more than 25 years. Currently, Stephen performs weekly at the Calvary Community Church, for a home congregation of nearly 5,000 parishioners. 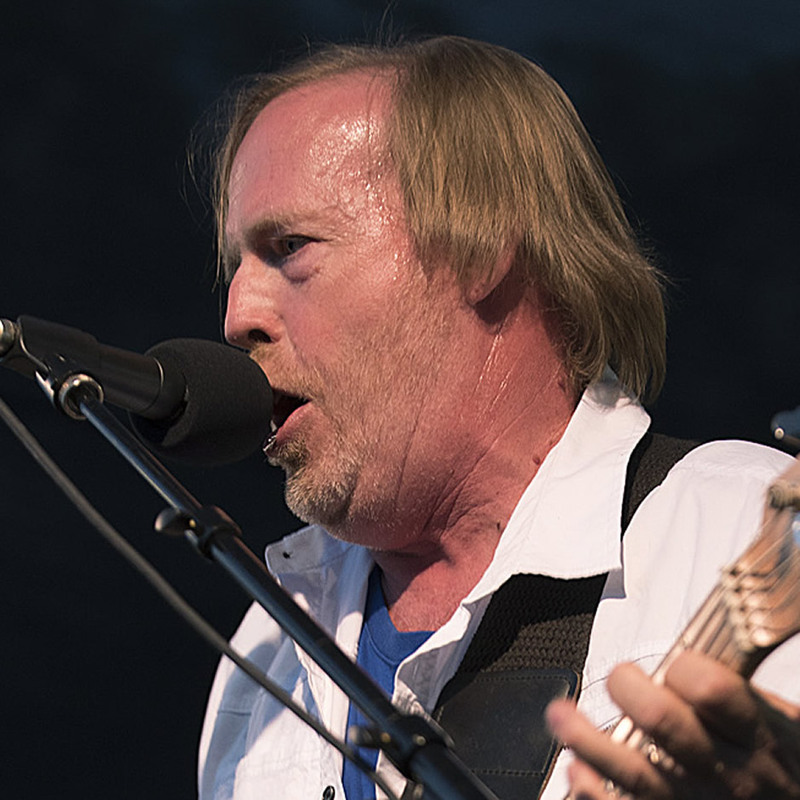 Stephen has shared the stage with Burleigh Drummond of Ambrosia, Crystal Lewis, David Clydesdale, Benjy King of Rick Derringer and the Turtles, and Patty Smyth of Scandal. 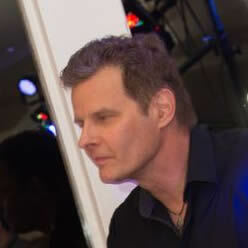 Stephen has performed with Urban Soul for over two years. He is in the process of writing new material for the upcoming Broken Silence CD. Vern Green was born and raised in the St. Louis area. He has been playing bass guitar for more than 20 years and been a major part of Urban Soul for over a year. 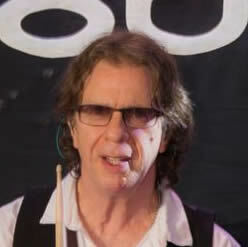 Vern performed with Cirith Ungol, a heavy metal act, which has a large fan base worldwide. 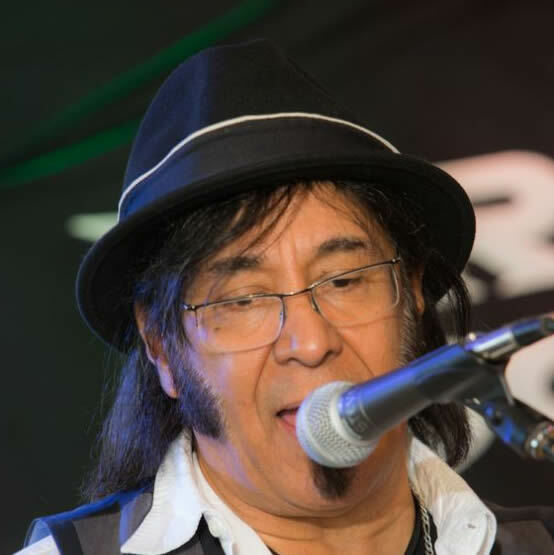 Vern has performed with John Orvis of Smoke, Jim Calire of the band America, and Mario Calire of the Wallflowers and Ozomatli. 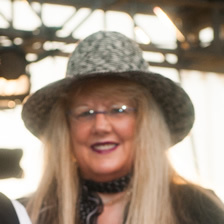 Vern has appeared on stage all over Southern California with some of the finest rock and blues groups including Dreamboat Annie, a Heart tribute act. Vern enjoys writing music with Steve Gomez for the upcoming Broken Silence cd.